Windswept and unrestrained, Monterey is one of the coolest, longest growing regions in California. Just offshore lies the Blue Grand Canyon, some of the deepest, coldest water in the Pacific. 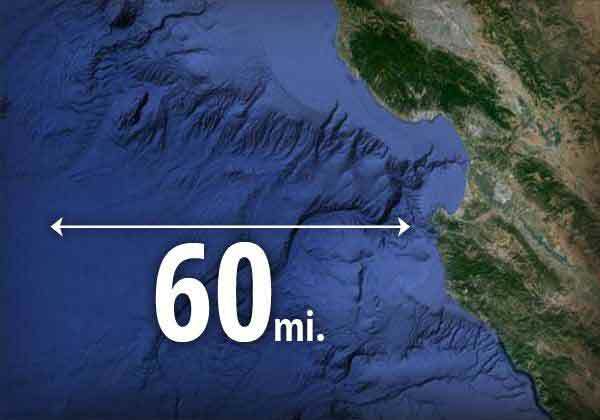 The Blue Grand Canyon is the largest submarine canyon along the coast of North America and runs 60 miles offshore. The Monterey valley runs south between the Santa Lucia and Gabilan Mountains, and our grapes are grown on the benches in this narrow appellation. Chilled by the Pacific, cold air and fog blows across the valley every day, a contrast to the abundant sunshine. These strong winds, combined with scarce rainfall, lower yields. Small berries hang on the vine, ripening slowly, providing the desirable combination of vivid natural acidity and full maturity in the fruit. 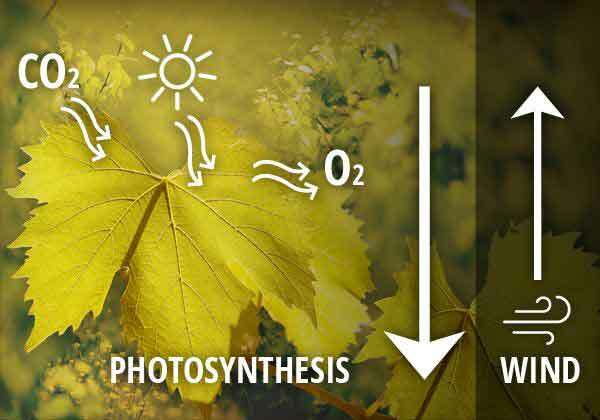 Wind can actually slow photosynthesis and thus, the ripening process. with pineapple, lemon zest and apricot underscored with clean mineral notes. Chardonnay produced in Monterey is available now. with brooding earthy aromas, juicy plum, cocoa powder and coffee bean, laced with a mineral-rich finish. Pinot Noir produced in Monterey is available now.